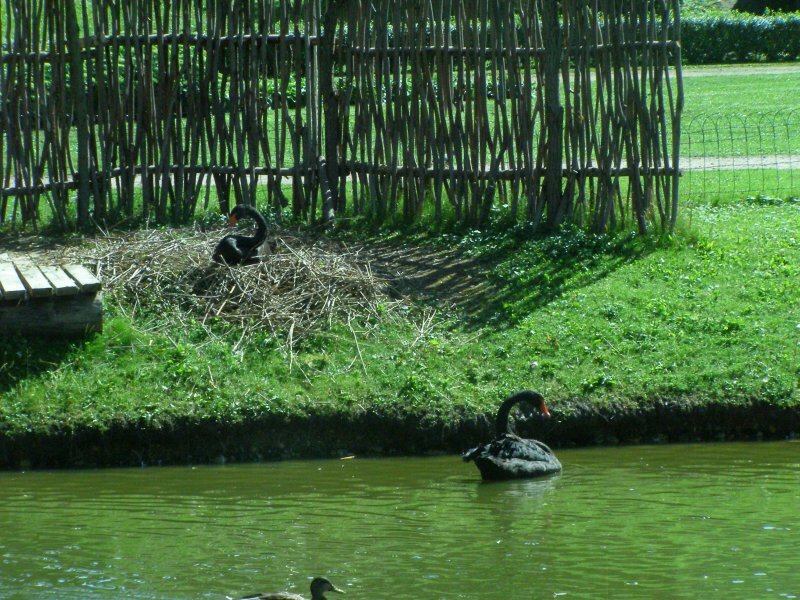 The history of Cēsis goes back more then 800 years, when a Latvian tribe known as the Vends built a wooden castle next to the Gauja River on Nut hill (Riekstu kalns). As in other parts of the country, a similar story unfolded when German crusaders constructed their own stone castle near the hill fort in 1209, eventually integrating the Latvian tribe. The medieval settlement was first mention in the chronicles of Henricus in 1221. After the castle was enlarged and fortified, it served as the residence for the Livonian Order's Master from 1237 till 1561. The town itself began its formation around the castle from the 13th century. From 1281 to 1284, the Dome Church was built. Later it was renamed St. John’s Church. Because of its significant location on the Gauja River, Cēsis developed into an important political, economic and cultural center of the region. It also became a substantial member of the Hanseatic League. In 1577, the garrison destroyed the castle to prevent it from falling under the control of Ivan the Terrible. One legend from this period claims that the residents of the castle filled the cellar with gun powder and blew themselves up in the tower rather than surrender to Ivan the Terrible. Like many other Latvian cities, Cēsis was almost ruined in the 17th and 18th centuries as a result of wars and epidemics. 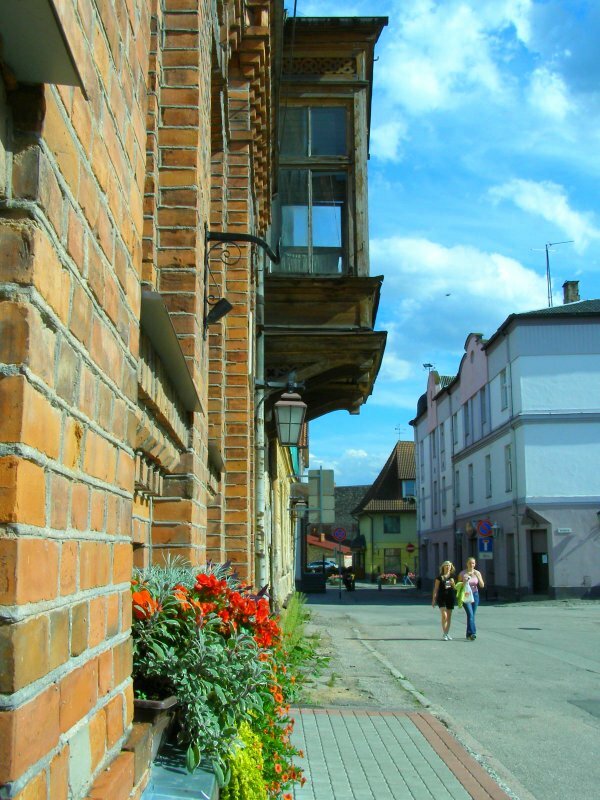 The town only began to recover after the construction of the Rīga-Pskov highway and the Rīga-Valka railway line in the second half of the 19th century. 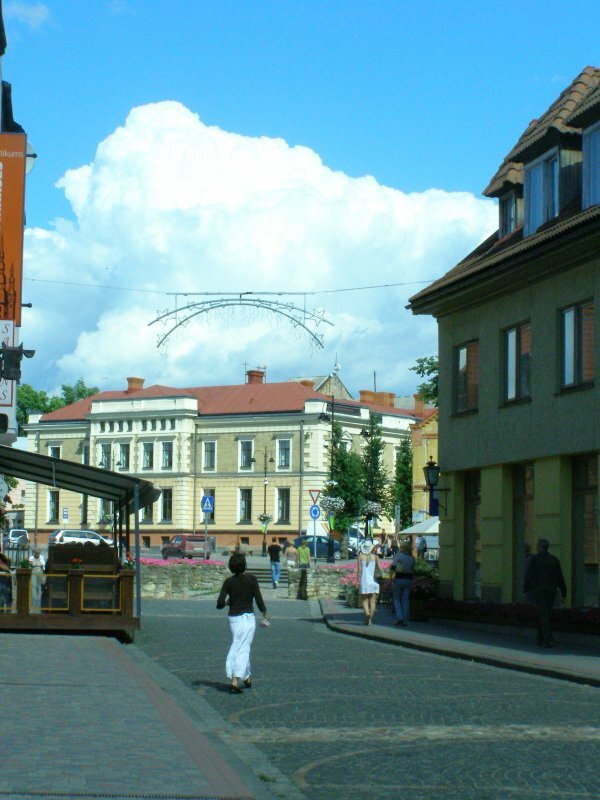 At that time, Cēsis was also developed as a health resort because of its location. Cēsis is the birthplace of the maroon-white-maroon flag of Latvia, dating back to the 13th century and considered to be one of the oldest in the world. According to the legend, it originated from a white sheet used to carry a mortally wounded tribal chief from the battlefield. Soaked with his blood on two sides, the part of the sheet on which he lay remained white. During the next battle, the bloodstained sheet was used as a flag.